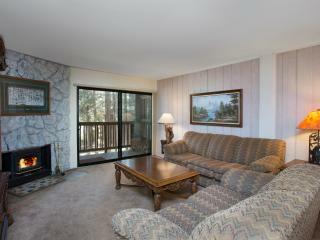 Luxury condo in the best location! 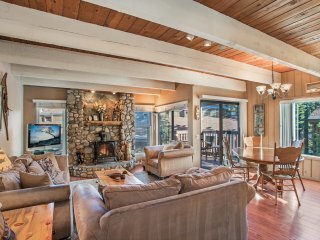 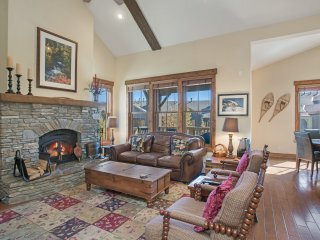 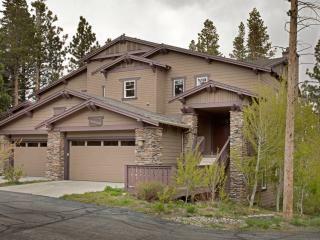 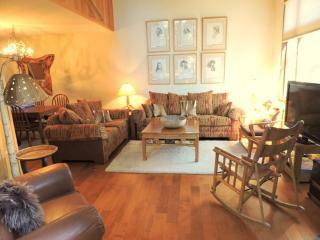 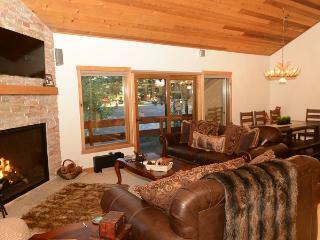 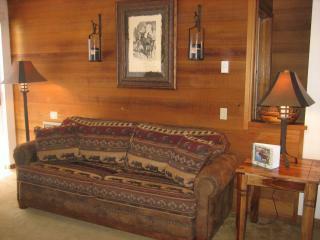 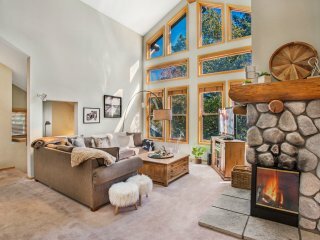 Excellent location close to everything in Mammoth Lakes! 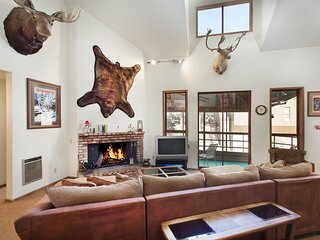 Dreaming of hitting the slopes at Mammoth? 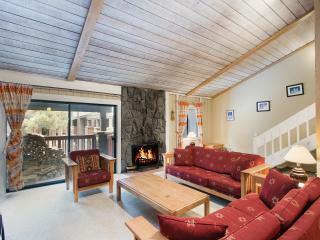 With a holiday rental home, you can make that dream an affordable reality. 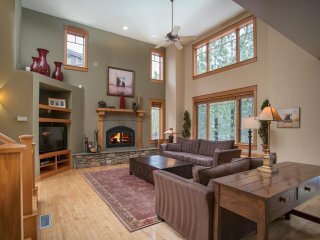 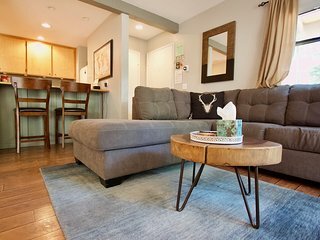 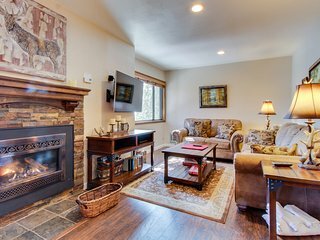 Whether you’d prefer a condo rental right at the base, a log cabin in the woods or a townhome in the village, we have something just right for you. 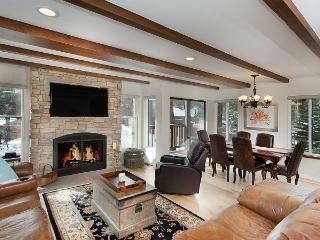 Discounts are available on many holiday homes to make that dream ski holiday fit your budget. 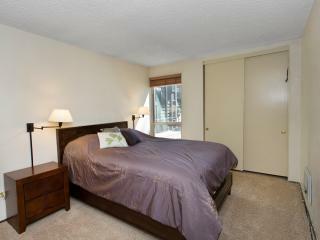 And our properties all have unbiased user reviews, so you can be comfortable with your rental choice. 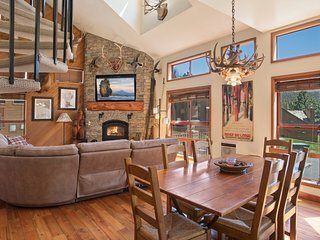 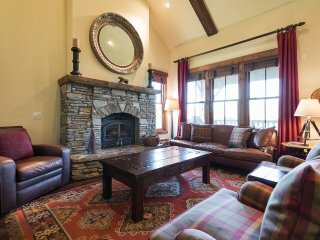 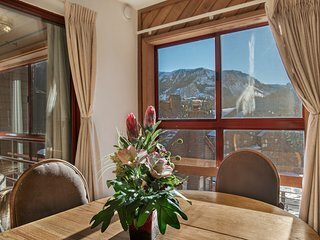 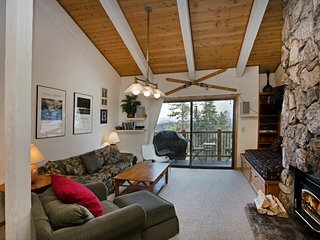 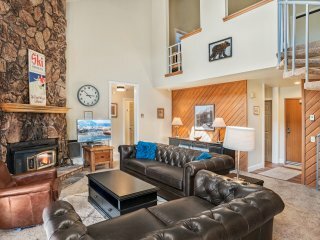 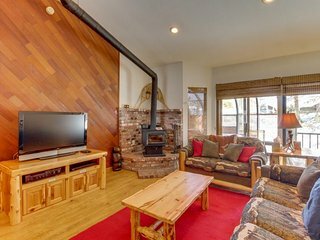 Whether you prefer to snowboard, ski downhill or cross-country, a condo rental at Mammoth Lakes will put you within easy reach of it all. 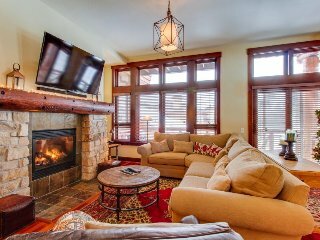 Plan to be on the slopes all day? 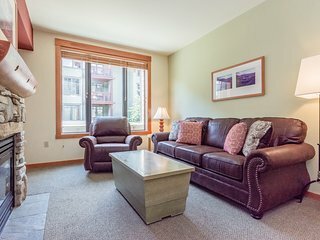 Choose a luxury condo rental within walking distance of the lifts. 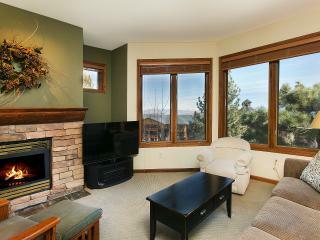 Planning to enjoy Mammoth Lakes’ nightlife? 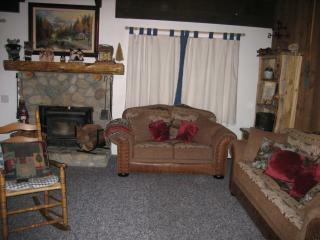 Rent a place within walking distance to the village. 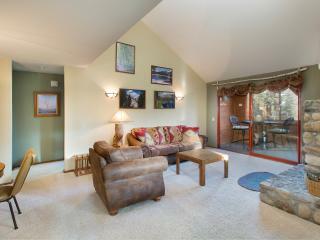 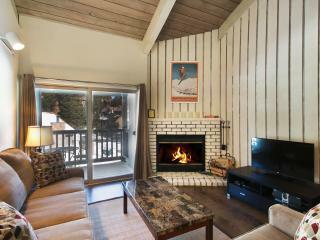 Or choose a condo or cabin rental with a Jacuzzi or sauna, the perfect way to cap off a long day on the slopes. 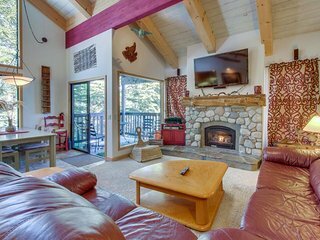 Located in the Eastern Sierras by Yosemite National Park, Mammoth Lakes is a great year-round getaway. 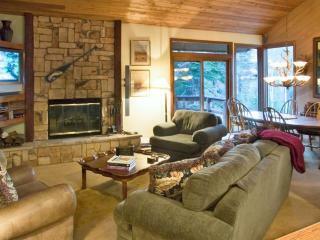 A holiday rental in the summer is a relaxing way to enjoy the outdoorsy lifestyle. 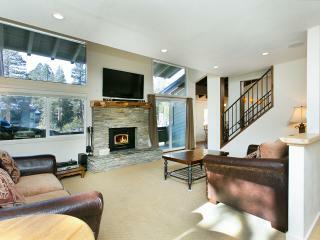 Rent a boat and go trout fishing on one of the many lakes and streams surrounding Mammoth Lakes. 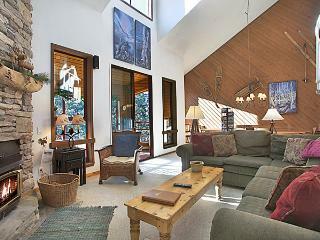 Go kayaking on Crowley Lake or windsurf Grant Lake. 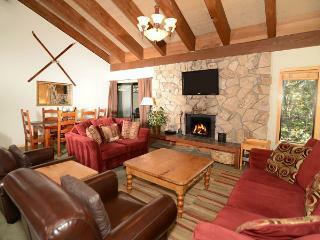 Or take a day hike through Yosemite National Park. 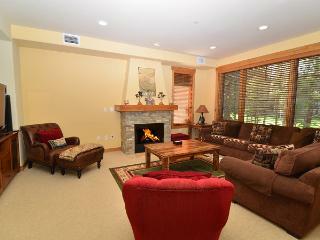 In the spring, you’ll see flowers blooming; in the fall, leaves changing colors. 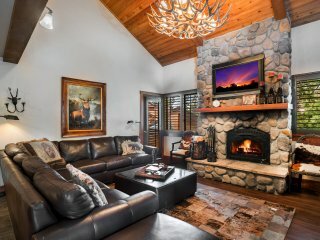 Golfers can tee off at Sierra Star Golf Course or Snowcreek Golf Course, the two highest elevation courses in California, both with pristine mountain views. 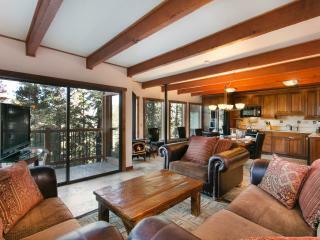 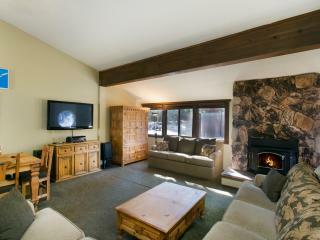 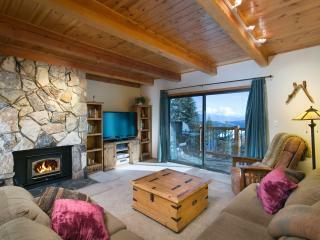 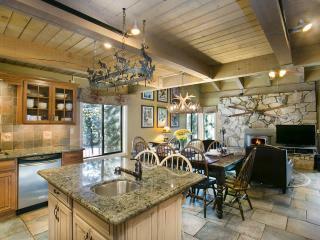 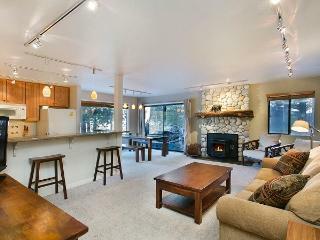 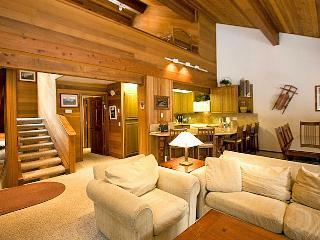 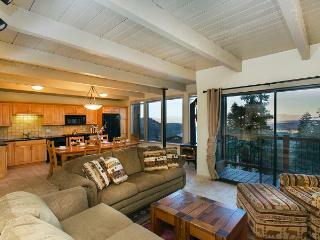 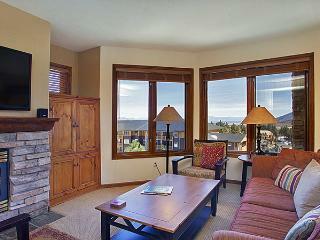 Renting a holiday condo or cabin is an affordable way for the whole family to visit Mammoth. 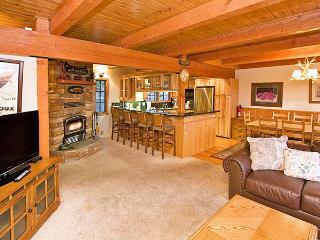 In the winter, take the kids skiing on the slopes. 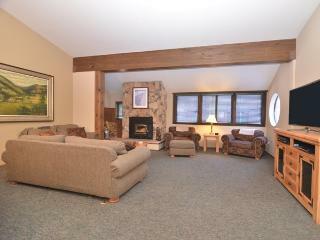 Sign the little ones up for ski school while mom and dad try the more challenging trails. 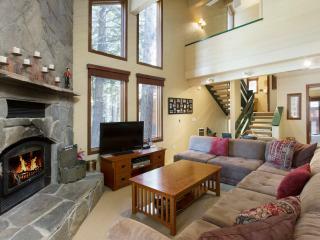 In the summer months, take the family swimming in natural hot springs and go for a picnic in the woods after. 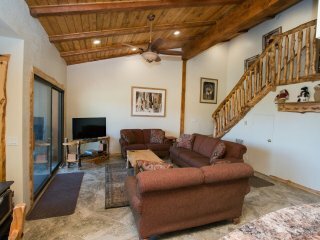 There are plenty of bike paths, hiking trails and even a skateboard park to keep the whole family entertained. 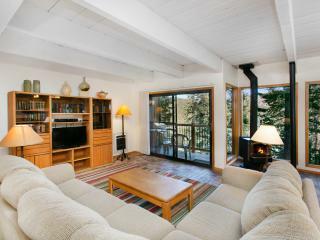 And at the end of the day, you'll be just a short drive from your holiday rental home. 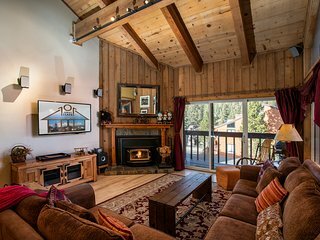 Skiing isn’t a cheap hobby, but a holiday rental home or condo can make a trip to the slopes affordable. 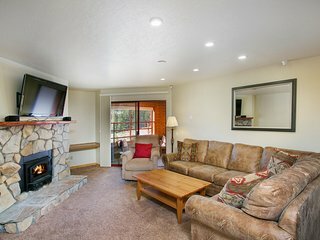 Save money with the great deals we offer on rentals. 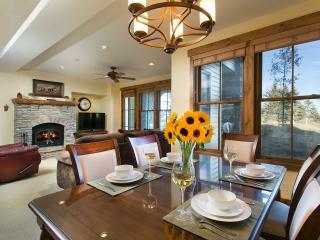 Plus, with your own kitchen, you can eat in instead of dining out for every meal.